Sure, we look good now….but wait until we return! 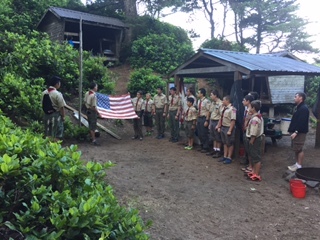 At the end of June and beginning of July, our Boy Scout Troop headed down to Camp Meriwether located near Tillamook, Oregon. 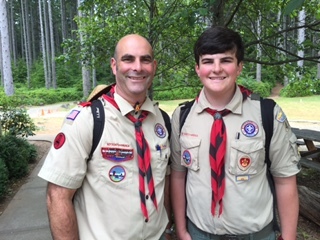 This was our third year there and this was probably my last Boy Scout summer camp. It was a bittersweet trip. Sure, I complain about summer camp and how the kids behave, their lack of good hygiene, and the sleeping conditions (hey, it’s not my comfortable bed at home). Don’t get me started about how far I have to walk to use a shower or flush toilet. But it is Boy Scout camp; not a hotel on Kauai. This being my final summer camp, I had a pretty mellow attitude. 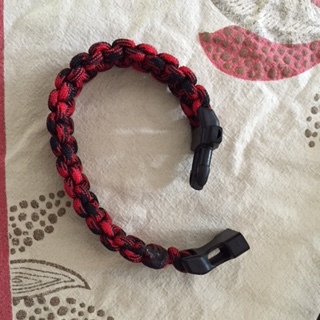 I gave all the scouts and adult leaders (of our troop) custom paracord bracelets (made by one of our scouts) as a gift. I believe most of the scouts liked them. Of course, one of the older scouts took his apart to make a clothesline. So much for my $6 gift lasting forever and bringing fond memories of camp back to him. I found this was a bit annoying considering how long it takes to make the bracelet and that I paid for it. 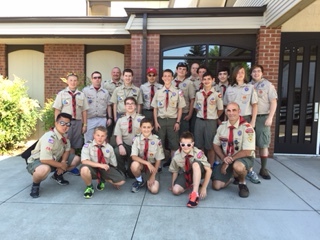 Of all the times we have gone to Camp Meriwether, we have had some great weather. Cool and comfortable during the evening, not a lot of bugs (due to our campsite location), and not blazing hot during the day. Meanwhile back in the Seattle area, they had record high temperatures and it was uncomfortable. 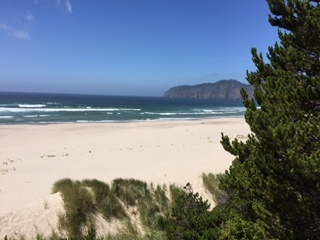 Sometimes, it is nice to get out of town. Highlights: The scouts had fun building sand castles during the beach party. Some of the scouts and leaders did the Polar Bear swim on Thursday morning. I averaged 22,000 steps per day and didn’t have my daily ice cream thanks to my friend Dan who was on a “camp diet”. Overall, it was the best summer camp I have been to as a leader. It makes me almost want to go back next summer….almost. Girl Scout Day Camp: Hump Day is Over! Today was hump day at our local Girl Scout Day Camp. Day 3 out of 5 days is now done. 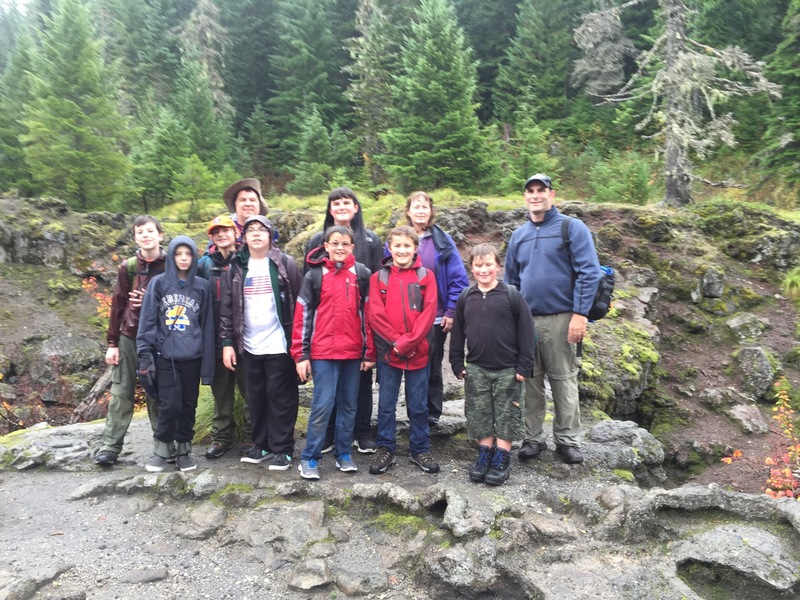 For my all my kids, I have attended their Cub Scout, Boy Scout, or Girl Scout day camps as a parent volunteer. I have served as staff member or just as a guide parent. Regardless, most of these camps are run by volunteers who do their best to give the Scouts the best experience possible. However, since we are all volunteers, sometimes things don’t run as smoothly as possible. In the first place, it is extremely hard to get parents to commit to help out for four or five days. Sure, let’s give up some more of our limited vacation time to work at summer camp. A lot of parents want to help but they may have other younger children that they actually need to take care of. You can’t just lock them in the car with a bag of potato chips, some water, and a few coloring books and call it good. Gone are the good old days where your parents left you unattended in the hot car and told you and your siblings not to kill each other. And if one of your siblings was stupid enough to get hurt after a playful game of “Smash Your Sibling into the Car Door” and was crying when your mom got back, heaven help you and them. Even the victim of the crime was guilty. Everyone was punished. Ah, parental justice. Everyone is guilty….even the crying kid. So naturally, when I get halfway through scout camp week and get to the ‘hump’ day, I’m pretty delighted. I know it is a downhill coasting trip and I just have to make it through the next couple of days and then I’m done. It isn’t that I dislike Scout Camp. Scout camp is a lot of fun for these Girl Scouts. The thing I dislike is the fact that this is hard work. It is much harder than my actually career job as a school photographer. 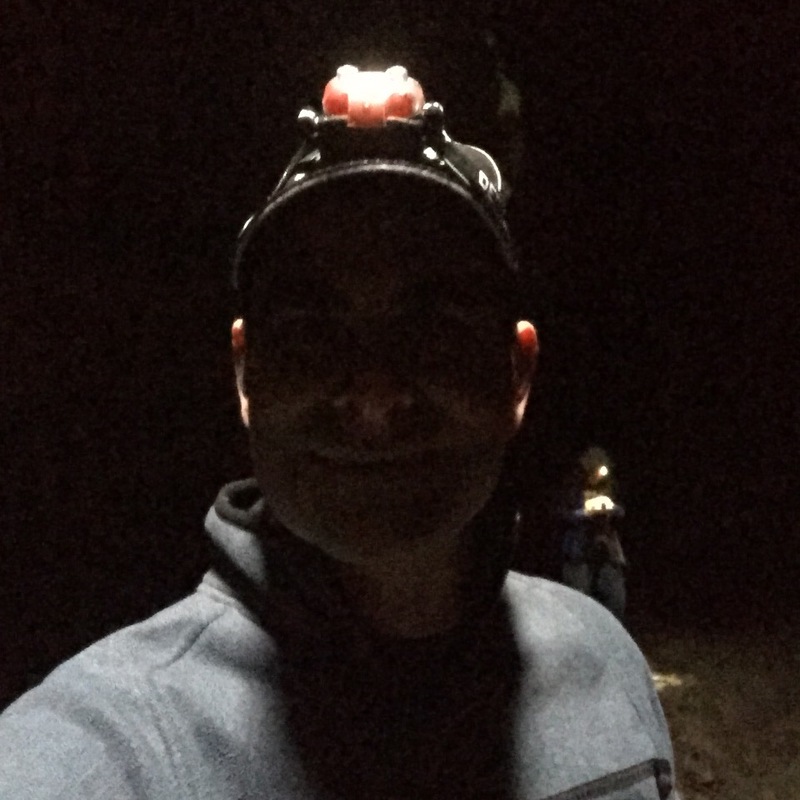 Even in my role as a safety advisor where I just shadow my group of ten girl scouts around to make sure they don’t wander off or get left behind, it is a tough job. Girl Scouts is very focused on having the older Girl Scouts lead, train, and teach the younger scouts. It is an excellent program for that but they still need adults around. I’m one of those adults. My job this week is that of a safety advisor. For example, my unit leader is going into the 11th grade and she is in charge of 10 Girl Scouts (Junior Girl Scouts). These eight to nine year old girls like to wander off. This is especially true if their mother is one of the main people in charge. Just like the mayor’s kid is the worst, the poor people running the game have the worst behaved kid (except my kid of course). My unit leader is also learning that kids move at their own pace. Girls (and boys) take forever to change from their swim suits back into normal clothes. They are always leaving behind their backpacks or water bottles at an activity station. They really don’t pay attention to where their lunch pail is at or that everyone is headed to the next station. On the plus side, the Girl Scouts are definitely better behaved than Cub Scouts that are same age (or older for that matter). Boys always have a stick in their hand in an insane effort to hurt themselves or each other. The only major drawback for me when attending summer day camp for Girl Scouts is the singing. I’m a terrible singer and I hate singing. Even in Boy Scouts they like to sing songs in the hopes that they will drive me nuts. I hate singing so much I don’t bother to learn the lyrics no matter how many times I’ve been subjected to the same song. It reminds me of a prisoner torture scene where the prison warden starts playing “It’s a Small World” over and over until the suspect talks. That is how I feel when I have to sing songs. And in Girl Scouts, we sing lots of songs. Songs about birds, songs about watermelons, songs about squirrels, songs about bears in tennis shoes, and then when that is all done, we have songs about singing more songs. It never stops. So let’s start singing a song about the end of my blog! Leave your comments and hit that “Like” button so Cyndi (my imaginary stalker) can buy a new dress.